Great Wines Born from the Vineyards. Two Vines winemaking starts in the vineyard – we have the perfect climate for growing grapes and our trellising methods help to create wines that are enjoyable and approachable. 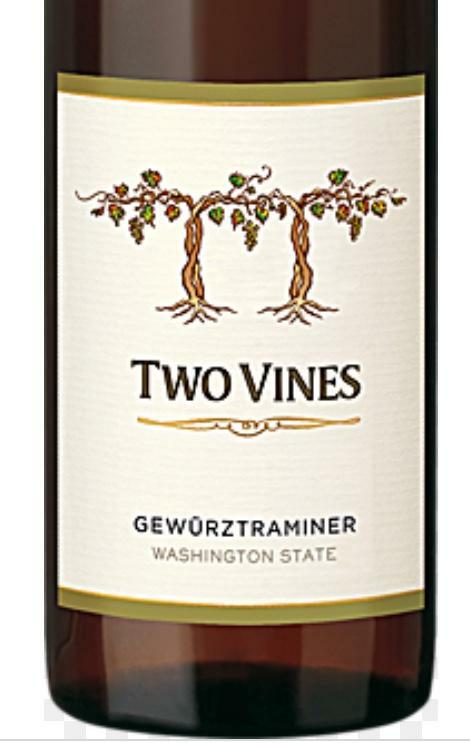 The Two Vines designation speaks to our method of vine trellising which positions grape clusters for optimum sun exposure, resulting in approachable wines with richer flavor, brighter color and an expression of fruit that's perfect for everyday enjoyment. Two Vines wines consistently earn "Best Value" and "Best Buy" designations from leading wine publications--evidence of our commitment to producing quality wines that offer outstanding value.